We inspire upbeat and authentic business women to THRIVE! 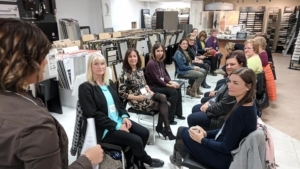 WBC is an Ottawa area women’s networking group that meets every third Tuesday each month and for an informal luncheons every second month Thursday in Orleans, Ontario. We build relationships and partnerships as well as share tricks & tips, promote our products & services and grow our businesses. Whether just eating, talking or promoting, learning or sharing, or even masterminding, you will experience the value of people getting to know you. 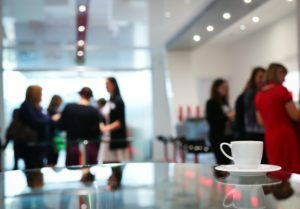 From conversation to transaction, WBC is the place to be as it provides a fun and friendly Networking Opportunity.